Extra Files - The Gut Health Benefit Pack! Getting a complete set of abs can involve more than just diet, cardio, and crunches for many people. 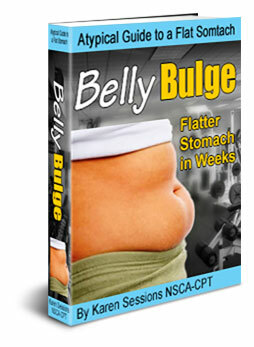 A lot of people have one or more chronic underlying issues, that lies well beneath the abs. This can include fit people as well as those who may be overweight. 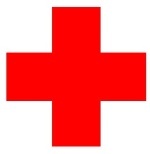 Just because you are fit, does not immune you to real life and real heath issues. Sometimes you can eat clean, do cardio until you are blue in the face, do thousands of crunches, and STILL not build that wall of sculpted abs. If you are tired of trying so hard and NOT getting results, then I have a solution for you. This guide will cut through all the clutter and clear the path to allow your belly to flatten so you can build those ripped abs that you wanted for so long. More often that not, people will feel around on their midsection and feel a bump or a lump and their trainer will tell them it's their ab muscle. 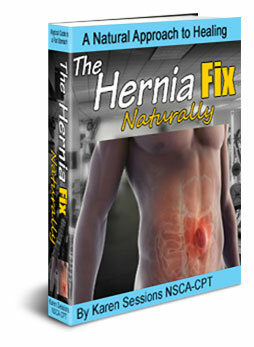 What your trainer may NOT know is that the hard knot is actually a hernia! Hernias can be in various areas and you can have more than one. The most common is the hiatal hernia, right below the breast bone. Sure, parasites sound like they belong in a third-world country, but would it shock you to know that 1 in 7 Americans have parasites? 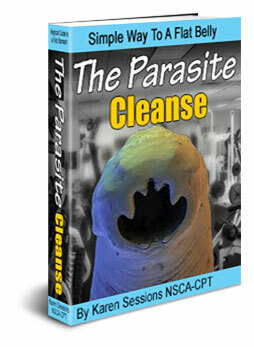 A parasite is an organism that lives and feeds off of another organism. If you have IBS, traveled internationally, ever had food poisoning, unique skin irritations, never feel satisfied after your meals, stomach pain or swelling, anemia, fatigue, muscle and joint aches, sleep disturbances, shortness of breath, headaches, etc...Then you could possibly be a host to a parasite. Find out how to eradicate them today! That's a $176 Value! With this information at hand, you will be armed to combat fat and regain your health, build slabs of abs, and make a total body transformation. Nah, I don't want it. 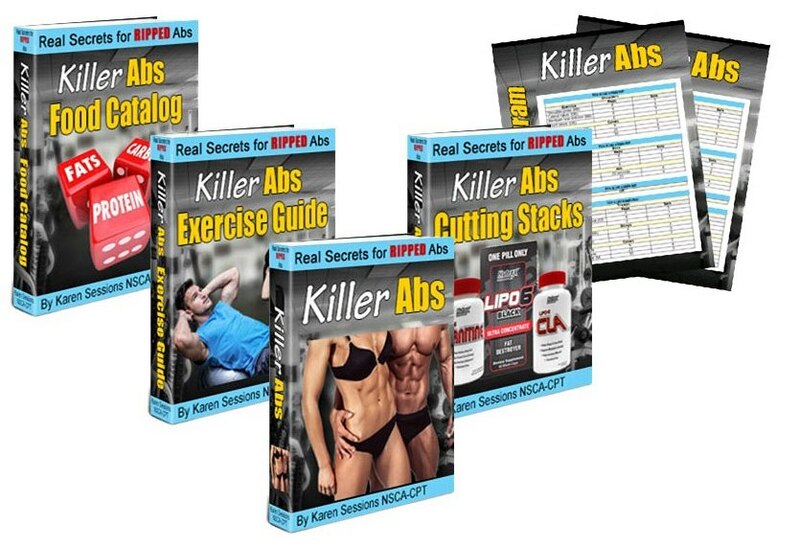 Just give me the Killer Abs Program for$47. My gut and hernia are in tip-top shape.